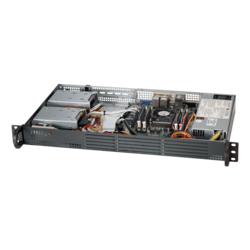 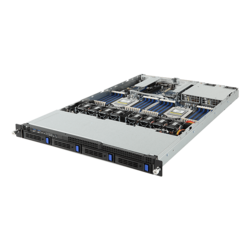 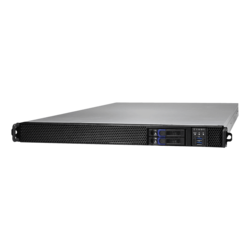 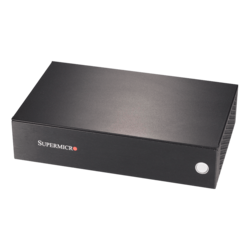 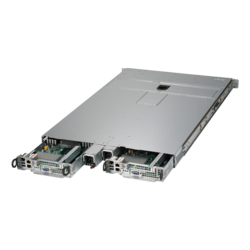 Find the compact custom 1U rackmount server you need. 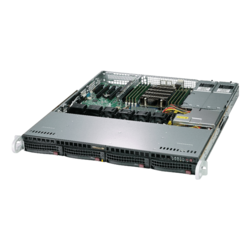 Whether for your small business, enterprise, or homelab, we have servers powerful enough to handle the applications and services you’re adding to your network without exceeding your budget. 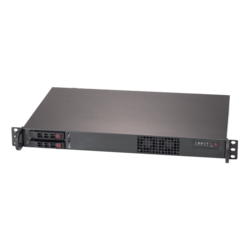 1U rackmount servers take up one unit of rack space, and although they are compact, they can be configured to exactly match your needs, whether you’re looking for a storage appliance with up to 10 hard drives or SSDs, a GPU-optimized supercomputing solution, remote workstation, or networking device or anything else. 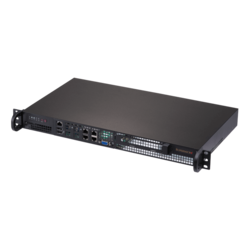 Rackmount servers by AVADirect consolidate the cables among other network components, unlike various other server form factors. 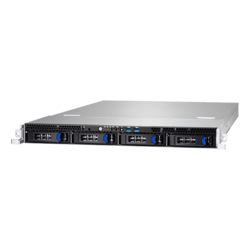 Each of our servers is thoroughly stress tested for up to 72 hours to ensure stability, making sure the server you receive will provide reliable uptime, keeping your business and network running smoothly.